Welcome to want2race, we have a passion for racing and have several different elements of the business ideal for the professional racing driver looking to race one of their own or our Ginettas through to the novice who is looking to get on track in a race car for the first time. W2R Motorsport are a professional championship winning race team, offering full preperation and support to drivers across the Ginetta GRDC, G40 Cup and GT5 series. Team W2R combine unrivalled technical set up along with driver management and hospitality services, enabling the team to be successful on track and enjoy their race weekends together off track. Team want2race have options for clients who own their own race cars, or we have a fleet of rental race cars with packages for one off rounds or full championship series rental. 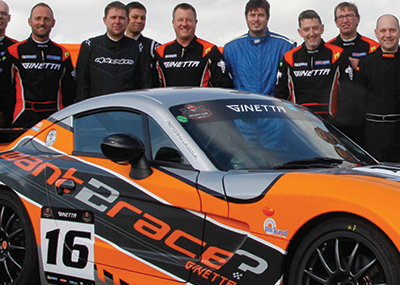 want2race is the UK's Biggest Novice Racing Driver Competition offering an unrivalled driving experience on track in real Ginetta racing cars, with one lucky driver winning a fully funded season in the Ginetta GRDC each year. The prize consists of car hire, entries to all Championship rounds, fuel, tyres, insurance, technical support plus your MSA ARDS race licence and all the safety equipment needed to go racing. 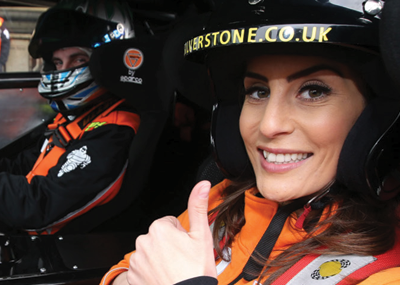 Our latest DriveDays offer the ultimate track day experience, with shared use of Ginetta race cars out on track, with professional tuition and guidance from some of the UK's best race drivers and instructors. W2R drivedays are fully inclusive, so all track fees, fuel, car hire and technical support and incorporated in the price. drivedays are ideal for individuals, small groups or corporate teams looking to get out on track. For larger corporate groups looking for exclusive hire or specific requirements want2race can help plan, manage and execute your next corporate track day experience for groups of 8 to 80 guests. 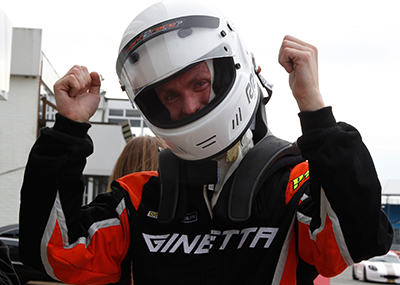 We offer an unrivalled experience for all adult novice drivers, looking to make their car racing debut with the chance of winning a fully funded season in the Ginetta GRDC Championship. An opportunity not to be missed. Team want2race offer full race team services for Ginetta GRDC and GRDC+ Championship drivers including race weekend support, car prep, race car hire, driver tuition and team test days. W2R DriveDays offer you the ultimate track day experience with professional instruction, ensuring you get the most out of the car and of the day.